Finally, the information on the new GR (GR III) has been released! Its development was announced on 9/25. Our show at Photokina (in Cologne, Germany from September 26 through 29) has already begun. I am very glad that the time has finally come to share this with those of you who have been reading our blog. - But the timing when the writers actually saw it and got to know about the detailed specs was almost the same as you- one day, a little before the press release, when I saw the returnable box for internal use, it was there. Unpacking the carefully packed cushioning. 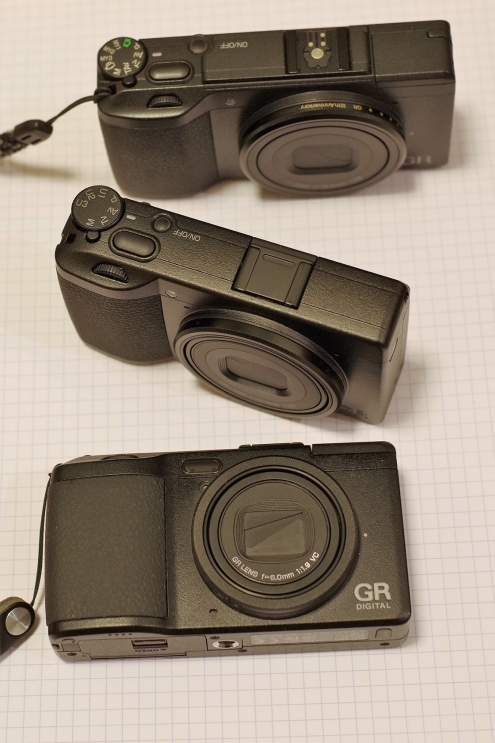 I took out my GR II and my reserve GR Dital 4 and compared them side by side and found out it was almost the same size as the GR Digital 4, which had a smaller sensor. If you actually hold it, you will notice its compactness. 18.3 mm written on the front panel of the lens tells you the APS-C size sensor is squashed into this small body. Looking closely, I notice some change in the lens barrel. The outlook is similar to what we are all familiar with as an icon of GR Series. When holding the grip, I feel like it’s the one I have used for very long- I can directly touch the dial and the power button with ease. Then I check the specifications and functions I read in the press release. 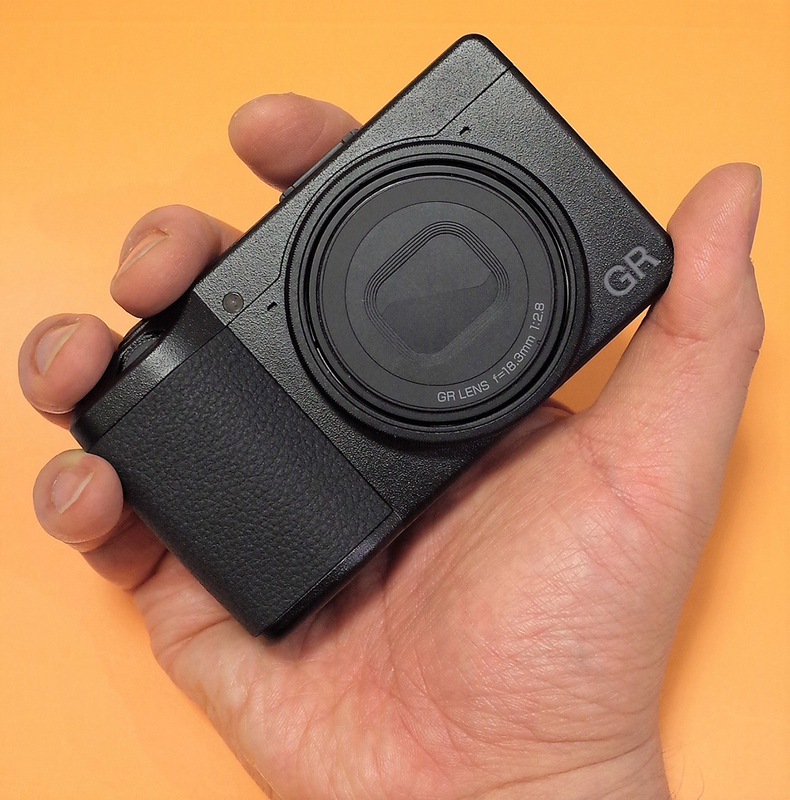 The feeling of having it in my hand is close to that of the GR Digital 4, and there is a sense of high density in relation to the size and weight. 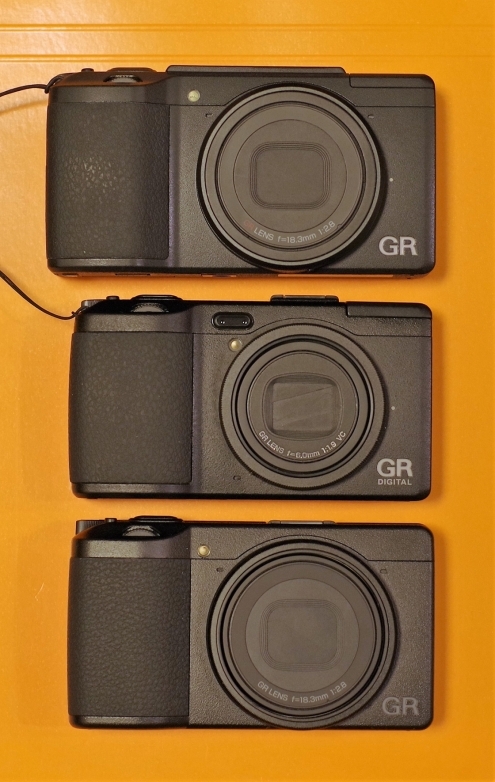 Changing the three-piece set- lens, sensor and engine- is for the first time in the GR history. On the other hand, the flash was omitted, maybe in order to keep the size small. I personally don’t use a flash much but the 7th generation digital GR after over 10 years of its history seems pretty bold. It features an updated 24 MP sensor, which may lead to high sensitivity optimization. And it’s installed an image stabilizer. The sensor-shift mechanism (image stabilization and low pass filter selector) may be significant for the new GR. There is also a sensor cleaner using ultrasonic vibrations. 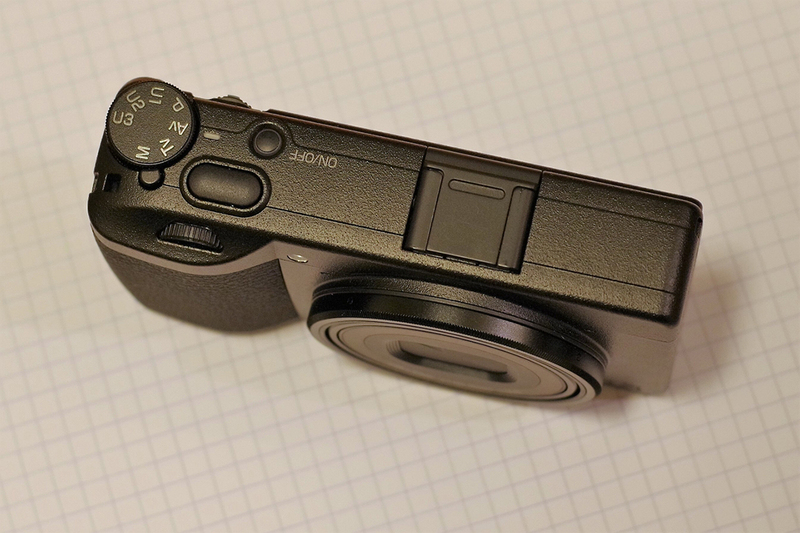 It seems to be a stress-free camera for the photographers to concentrate more on shooting. Having seen the size of the sensor block of our SLR cameras with almost the same function, I can hardly imagine how they pushed it into this tiny body. *You may hear behind the scene stories from its developers on GR official in the future. 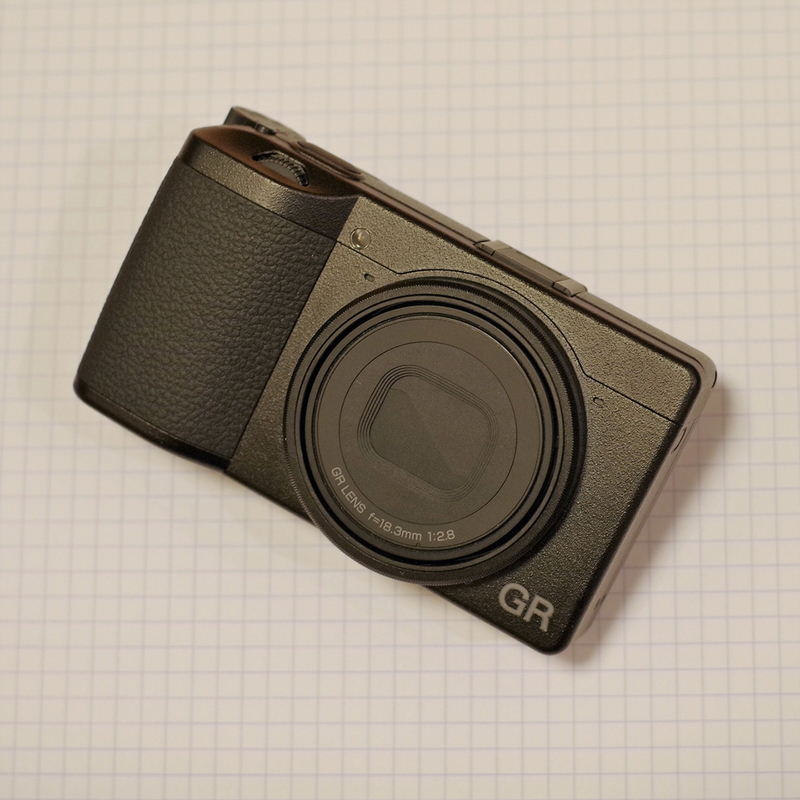 In order to make a small camera with a high pixel sensor as a new member of GR, they may have reduced the size even by omitting the flash in exchange for some new functions such as a new sensor and a shake reduction. Let’s see how it will perform. The touch panel has been newly installed. Oh, there are some changes on the screen side. I personally believe it’s the GR’s strength that you can fully operate it only with your right hand. On the other hand, with a smartphone camera, you can do everything on a touch screen (swipe, zoom in/out, focus). Let’s see how much of it the GR III can do. Honestly speaking, there is one thing that I have been concerned about since the launch of GR official. How much can it do by brushing up on the GR II? I wasn’t able to have a clear picture of it. I understood how big the body would be, by looking at some other companies examples, if it had both optical performance (brightness) and physical image quality improvement (full frame sensor). 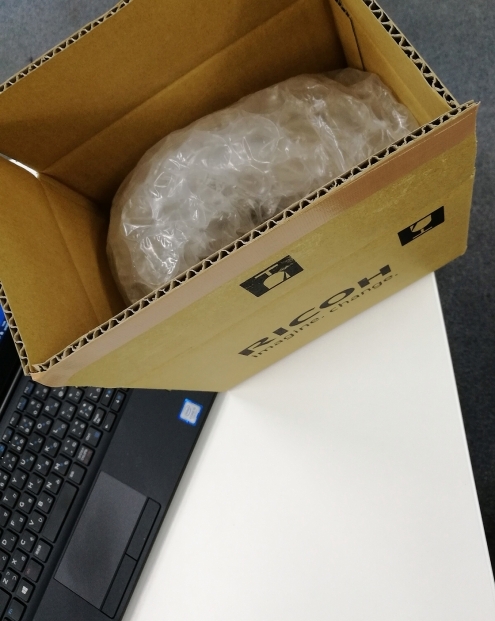 On the other hand, giving too much priority to smallness and installing a small sensor, for example, would not work either because the quality of smart phone photos has been improved. 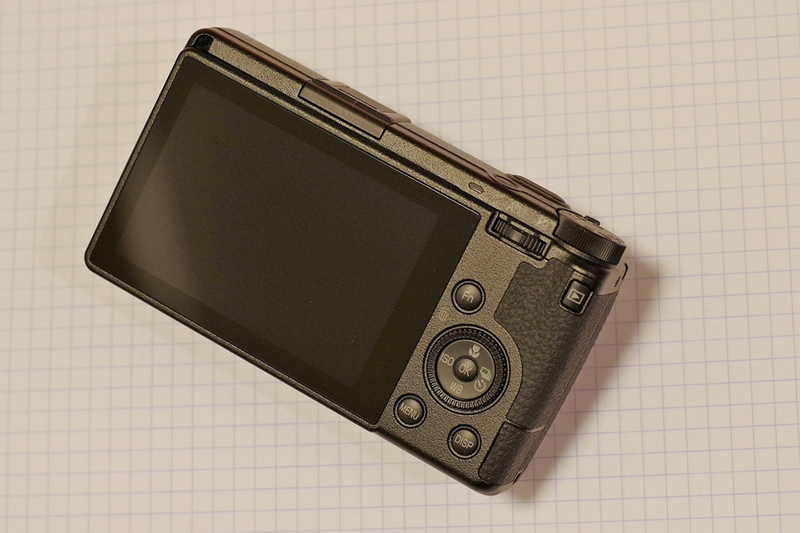 Again, the GR III should have better image quality and operability than smartphones. It was hard for me to imagine what it would be like with all these limitations. But now, by looking at the exterior (size, design) and knowing all the functions, I am as excited as when I saw the first GR Digital. 1. We do not compete in a number game using catalog specs. 2. We do not install a function only because it is a fad. 3. We do not design only to draw attention. 4. We do not change models easily. 5. Always challenge and propose something new. The GR III is such an ambitious machine. I'm excited as a GR user.